Experience New Zealand food and wine at its best! 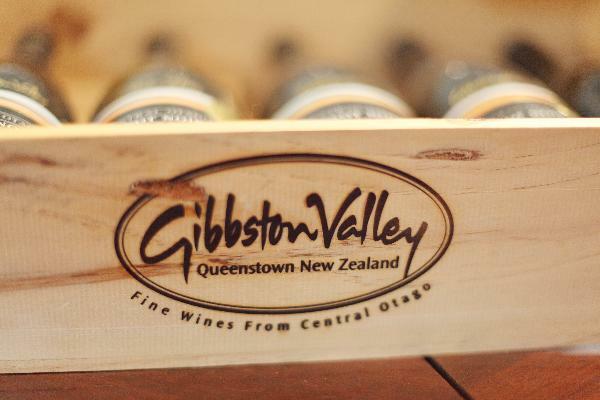 Gibbston Valley Winery, an award winning winery, is centered in one of the world's most celebrated Pinot Noir producing regions, and famously creates world-champion wine. Tour the picturesque vineyards, taste the award winning wines in the dramatic underground wine cave and savour sumptuous cuisine, created from the freshest local produce in the renowned Gibbston Valley Winery restaurant. You can also shop at the dedicated cellar door where our friendly, knowledgeable staff will present a wide selection of Gibbston Valley Wines to sample and purchase. Stop by our Cellar Door to try our premium, handcrafted wines. From swirling and sniffing to recognising the distinct characteristics imparted from our vineyards, our knowledgeable Cellar Door staff will take you through the finer points of wine tasting. We offer various tasting options featuring our full range of wines. Wine Cave Tour Informative and fun, visiting the wine cave is a must-do activity to experience wine in Central Otago. The tour includes a tasting of three varietals in the cave and a visit to our Home Block Vineyard, originally planted by our founder and wine pioneer Alan Brady in 1983.